Home » Sport » How old is Man Utd boss Ole Gunnar Solskjaer, and who else has the Norwegian managed before? How old is Man Utd boss Ole Gunnar Solskjaer, and who else has the Norwegian managed before? The legendary former Red Devils striker has since enjoyed a remarkable spell at Old Trafford, winning ten out of his 11 games so far. He takes the role after Mourinho walked away with an eye-watering £24m payoff. Who is Ole Gunnar Solskjaer? Ole Gunnar Solskjaer, 45, was born in Kristiansund, Norway in 1973. After joining from Norwegian club Molde in 1996, the striker spent eleven years at Old Trafford and netted 126 goals in 366 appearances. Most famous of all his strikes was his 93rd minute winner against Bayern Munich in the 1999 Champions League final in Barcelona. With the Germans leading 1-0, Teddy Sheringham equalised one minute into stoppage time before Solskjaer poked home from close range two minutes later to complete a stunning comeback. Who has Ole Gunnar Solskjaer managed? 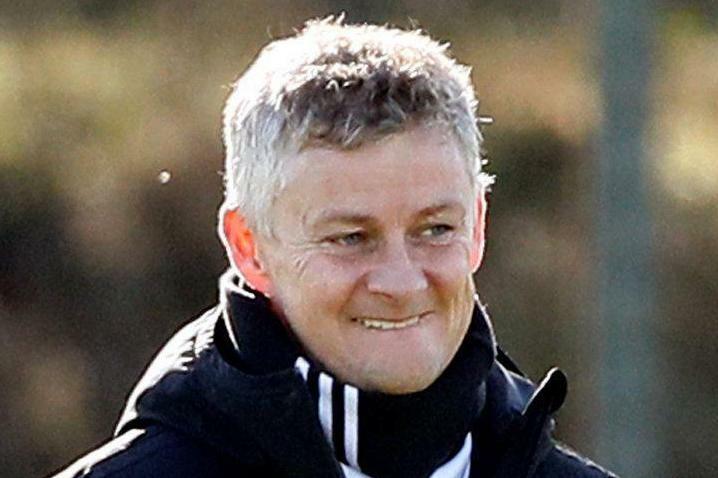 Ole Gunnar Solskjaer began his managerial career at Manchester United reserves in 2008, and led them to the Premier Reserve League title in 2010. A year later he left for Molde and led the Norwegians to two consecutive domestic titles in 2011 and 2012 and the 2013 Norwegian Cup. But his only experience in England came in a disastrous 2014 spell at Cardiff City in which saw the Bluebirds relegated and Solskjaer sacked in September following a dismal start to the Championship season. Solskjaer then coached his former academy side, Clausenengen U19, on a part-time basis between 2014 and 2016. He returned to Molde in 2015 and is currently remains in charge there.